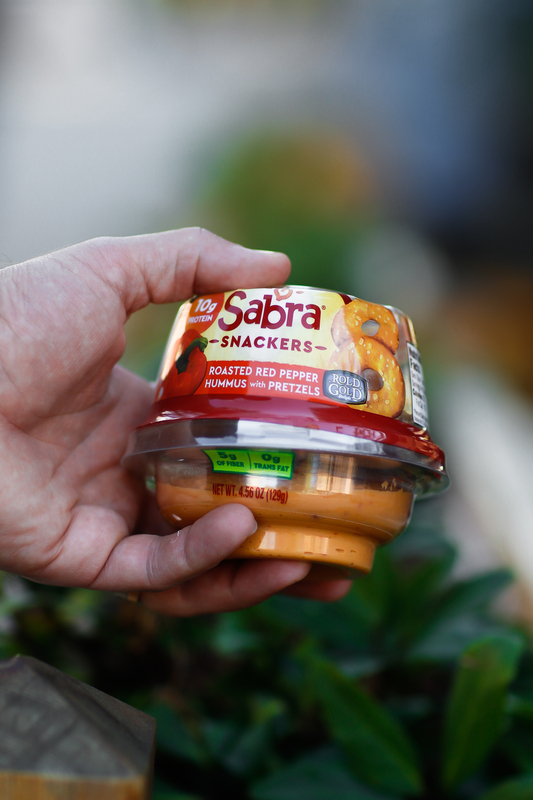 Sabra Dipping Company is a well-known brand that’s been in many of our homes. 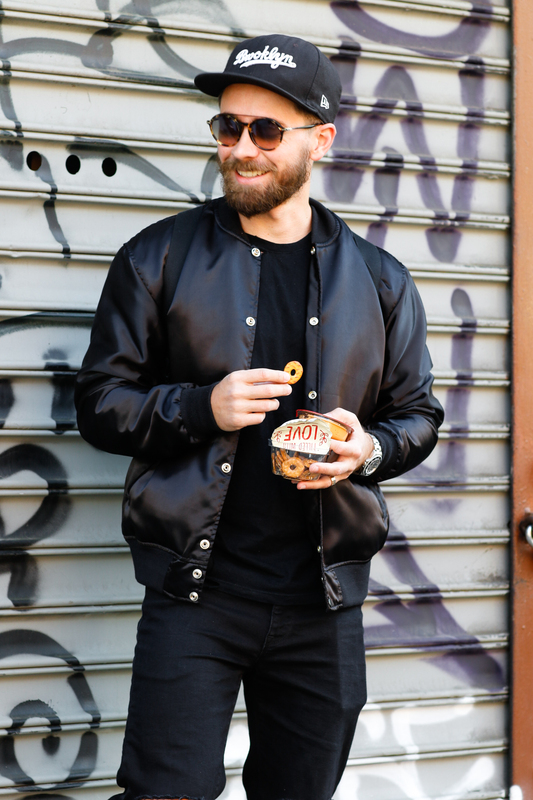 Their classic Mediterranean dips and spreads can be found at almost any gathering, but with the launch of a new product, Sabra Snackers, the brand wanted to reach a new audience of young, on-the-go urbanites in the New York City and New Jersey markets. 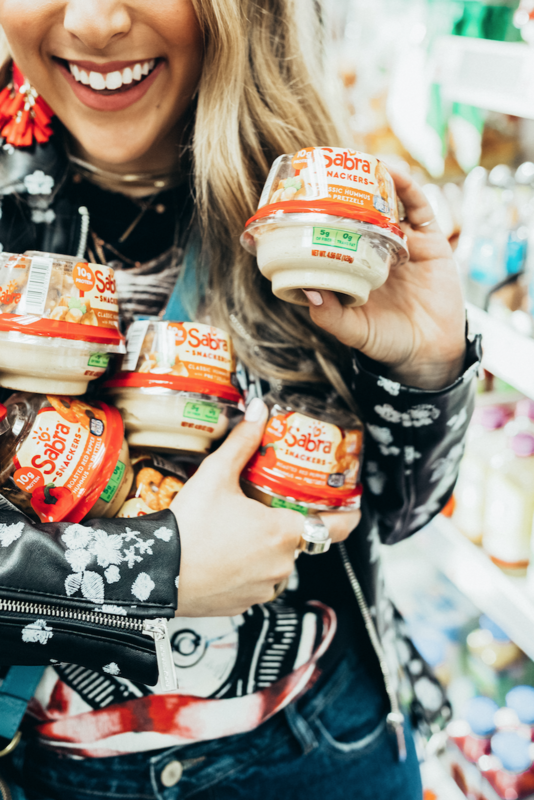 The solution we presented for Sabra was industry-leading in influencer marketing because it approached the challenge of reaching a specific demographic in a targeted geographical location in a unique way. 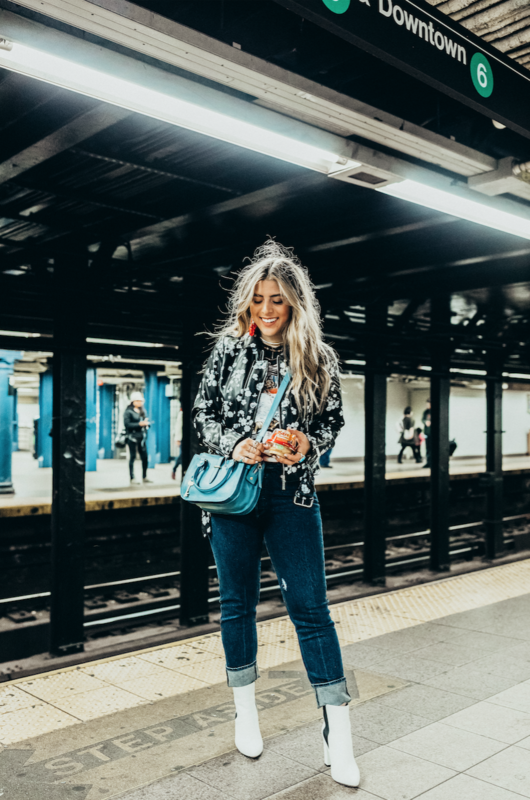 Utilizing a combination of traditional influencer marketing with hyper-local digital targeting, the campaign was immensely successful, surpassing many of the campaigns initial goals. A huge contributor to the success of this campaign was identifying the best influencers for the job. 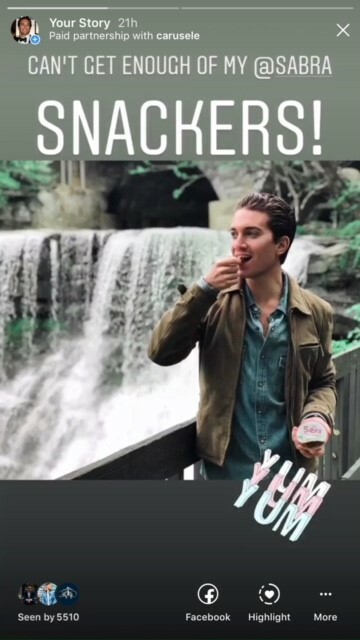 The team was careful to hand-select influencers who were not only located in or around the NYC area (and showed a consistent track record of being able to produce visually stunning, locally-relevant, compelling content), but we also analyzed the geography and interests of the influencers’ followers. 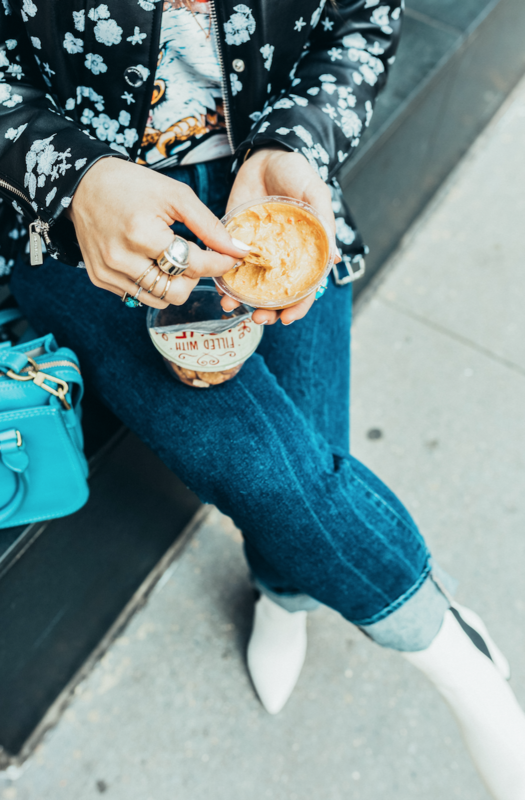 While our influencers were known for their busy, on-the-go lifestyle, the eight we chose could each lend a unique story or point-of-view to the campaign theme. 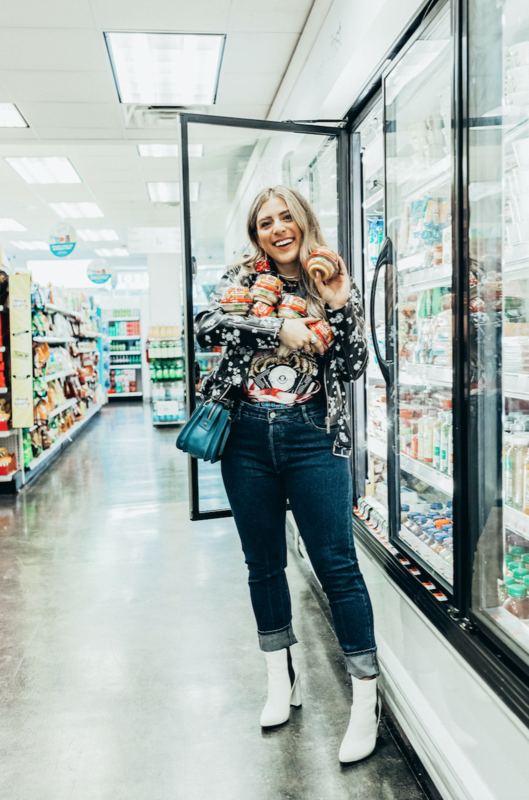 The content the influencers produced was primarily published across Instagram (including Instagram Stories) along with supplemental posts on Facebook and Twitter. 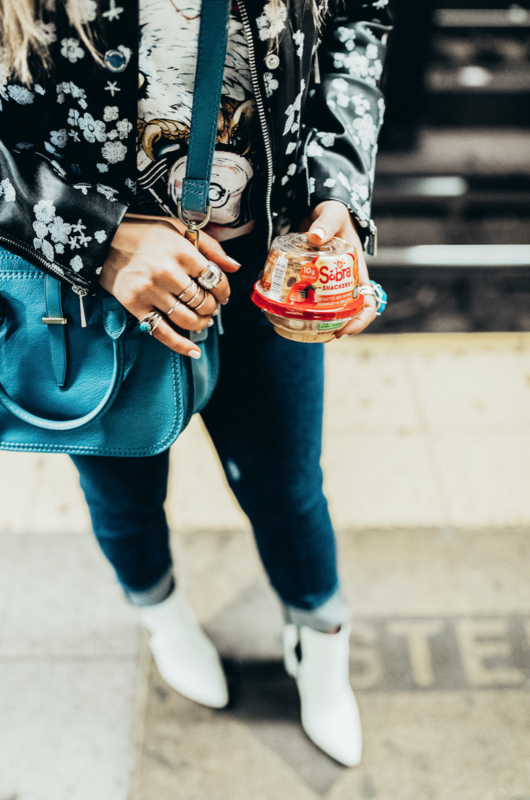 Our analysis of the influencers’ audiences showed roughly 30% of them lived in the NYC metro. This well over-indexes, as NYC is only about 6% of the US population. 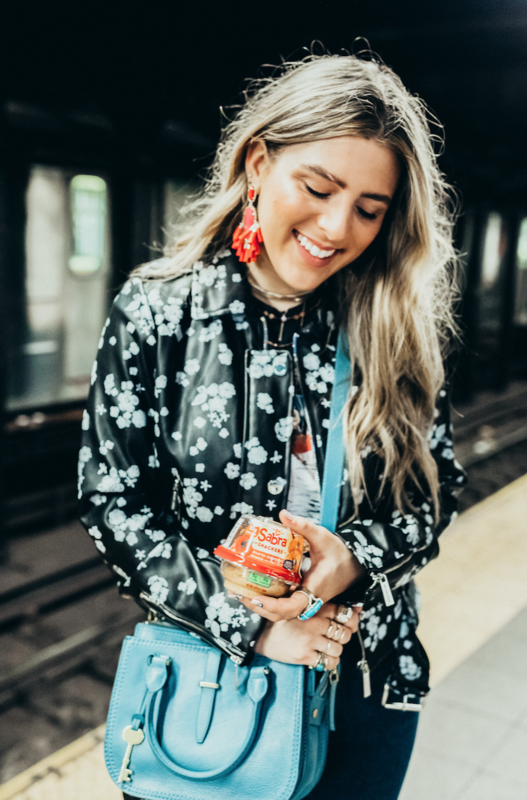 But to ensure nearly 100% of the exposures of our influencer’s content reached the right audience in New York City, we had to get creative. 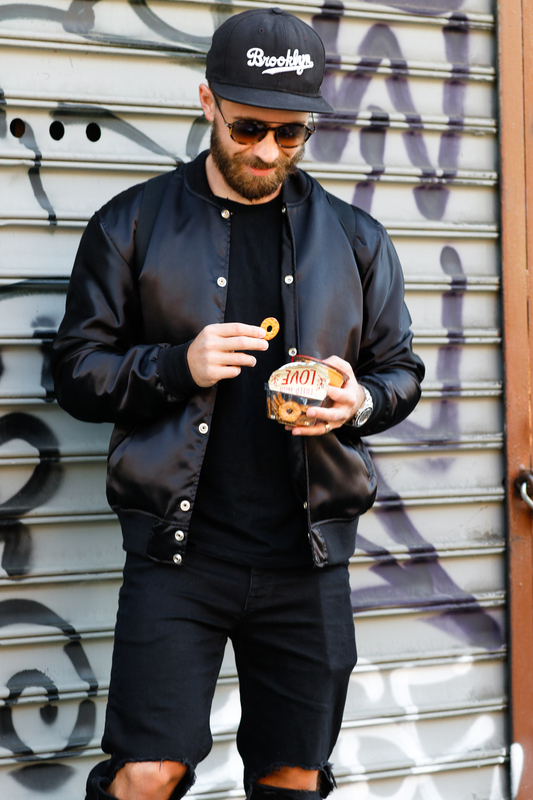 This is where our strategy begins to stray from traditional influencer marketing campaigns. As with every Carusele program, we used our Content Performance Index™(cStack) to monitor each piece of content in real time and identify posts that were organically garnering the best and most relevant engagement. 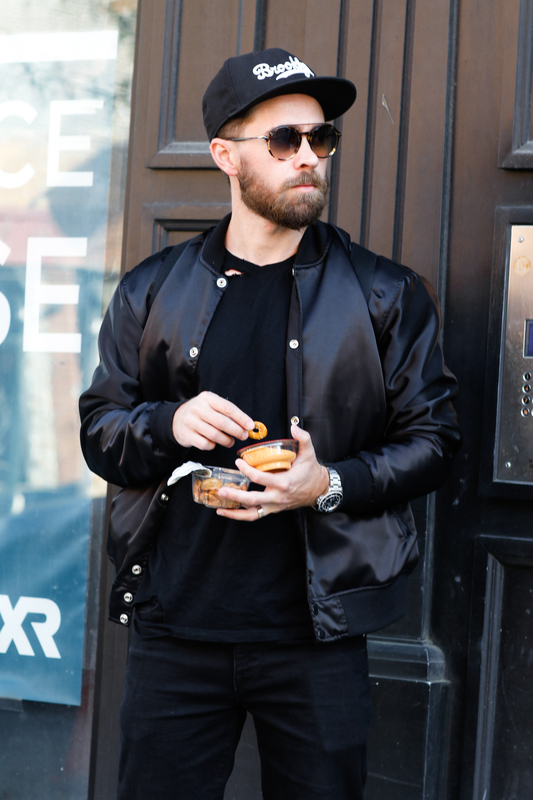 Our team then amplified top performing posts from the original influencers’ own social feeds. Ad units were optimized daily, shifting budgets to top performing targets while creative and ad formats were refreshed regularly to keep results going strong. As the campaign progressed and more data was collected, we were able to not only target traditional interest/demo-based audiences but through a proprietary technology that allows us to collect audience data (anonymized) and map users to custom audiences, we created look-a-like audiences based on our engaged audience to expand our reach with high value targets. Impressions delivered 87.5% above goal, totaling 3.9MM Impressions. 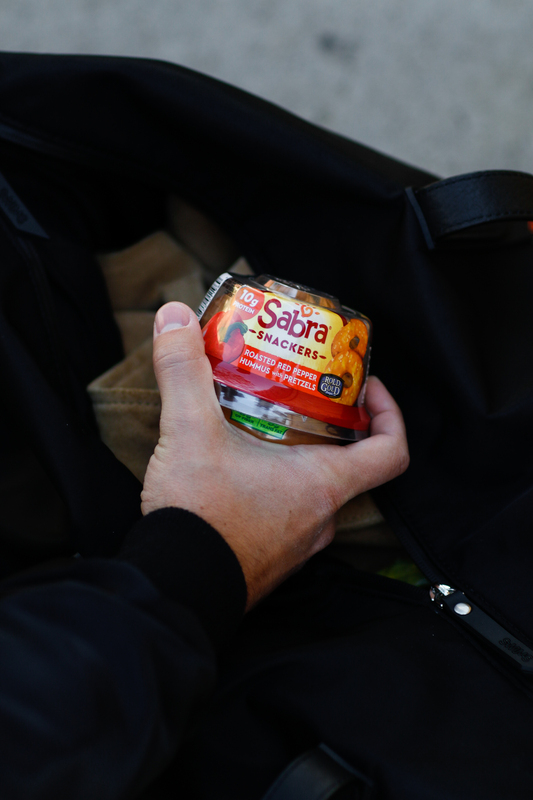 If Sabra had bought premium digital display ads, it would have cost 1.4x more to reach an equivalent number of impressions. Campaign engagements also exceeded expectations by 113%, totaling 66,000 engagements and we could track that those engagements came from the right target audience (see below). Using our Audience Attention Algorithm, we calculated that the audience spent over 98,800 minutes consuming our content. 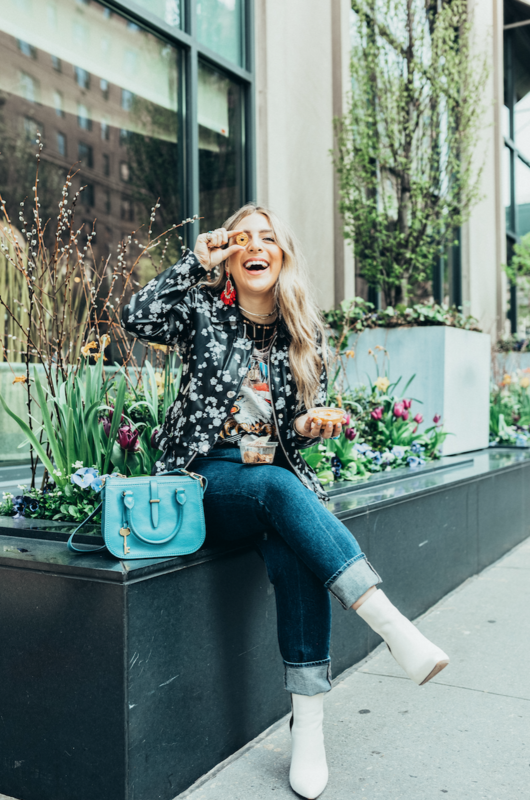 Content produced by influencers would have cost the brand an estimate $10,000 to produce otherwise, and came with an unlimited license for the brand to use in the future. 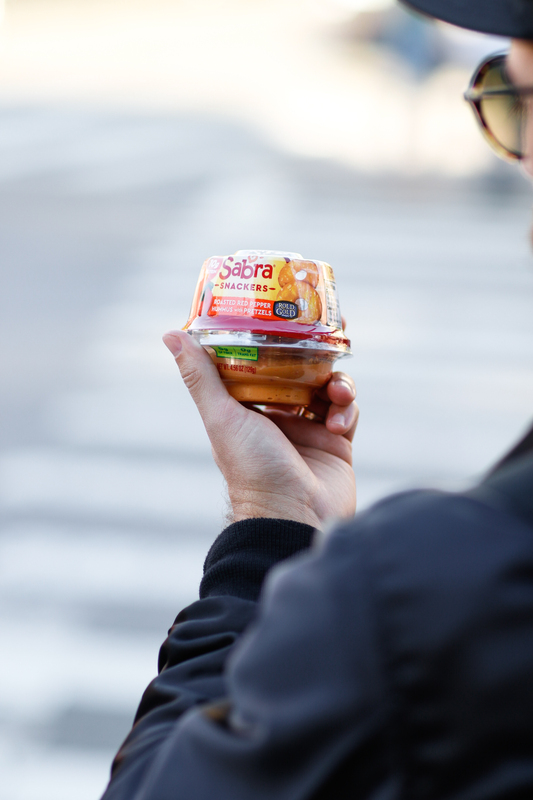 The most important result of this campaign however, was that Sabra successfully reached their target audience within their desired location. Using data from our Engaged Audience Profiles, we were able to confirm that 75% of all link clicks came from users ages 18-34 within the New York DMA. At the conclusion of this campaign, all 56 unique pieces of content that the eight influencers created were immediately available for the brand to repurpose as marketing assets, in perpetuity. Additionally, referencing the final results from our cStack analysis, content was ranked against both other content in the current campaign as well as related content across previous campaigns to identify which assets are the best for the brand to repurpose.